• How can I plan SAP implementation and upgrade projects? 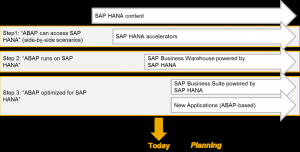 • How does SAP’s Product Portfolio and Strategy support my business needs? 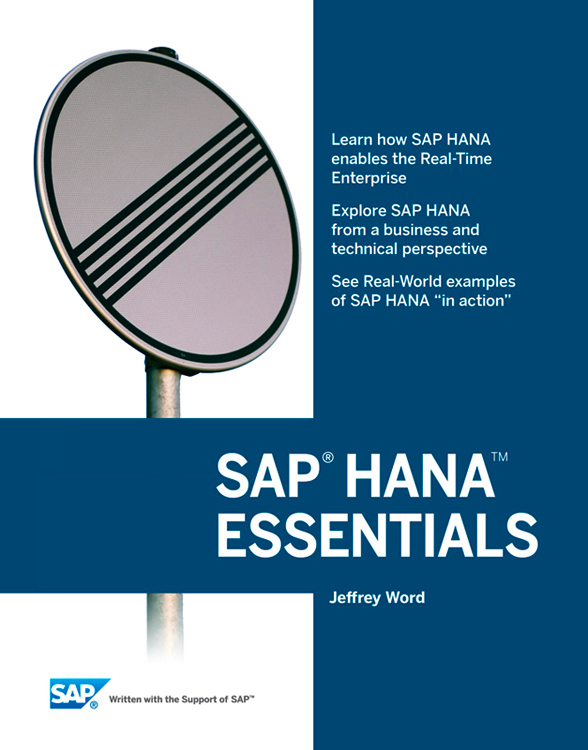 • How is SAP standard software made available to me? 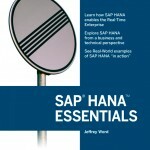 • Which maintenance strategy rules apply to SAP software products? 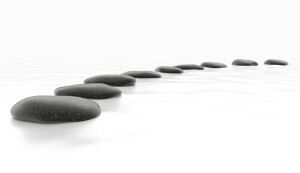 • How is integration assured between different software product versions? The online SAP Release Strategy provides SAP customers and partners a comprehensive view of the SAP portfolio, product strategy, release and maintenance strategy, availability dates of software product versions, as well as support and maintenance schedules.You will also find relevant information on SAP’s latest innovations, such as SAP Fiori, SAP Smart Business, the financials add-on for SAP Business Suite powered by SAP HANA, hybris Commerce Suite, SAP HANA Live, SAP HANA Enterprise Cloud, SAP HANA Cloud Platform, and the SAP HANA platform and other innovations. To access the SAP release strategy, go to http://support.sap.com/release-strategy.